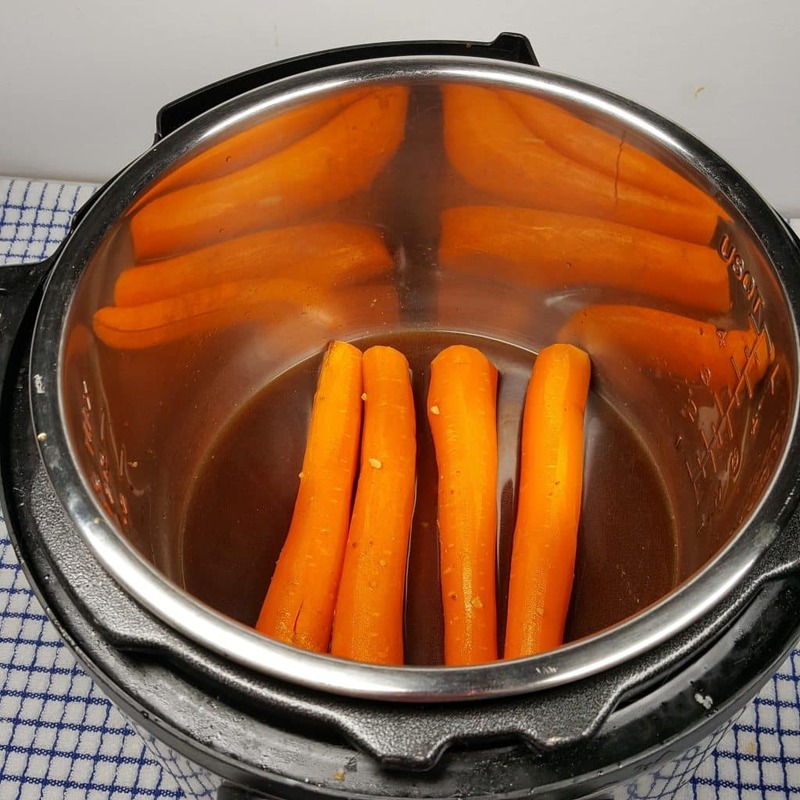 No one needs to feel left out with these Pressure Cooker Carrot Hot Dogs. Vegetarians, there is another delicious option for the grill, besides Portobello Mushroom Bugers. You know how sometimes you see vegetarian food that is made to taste like beef, chicken, pork and so on? What is a Bunny Dog? 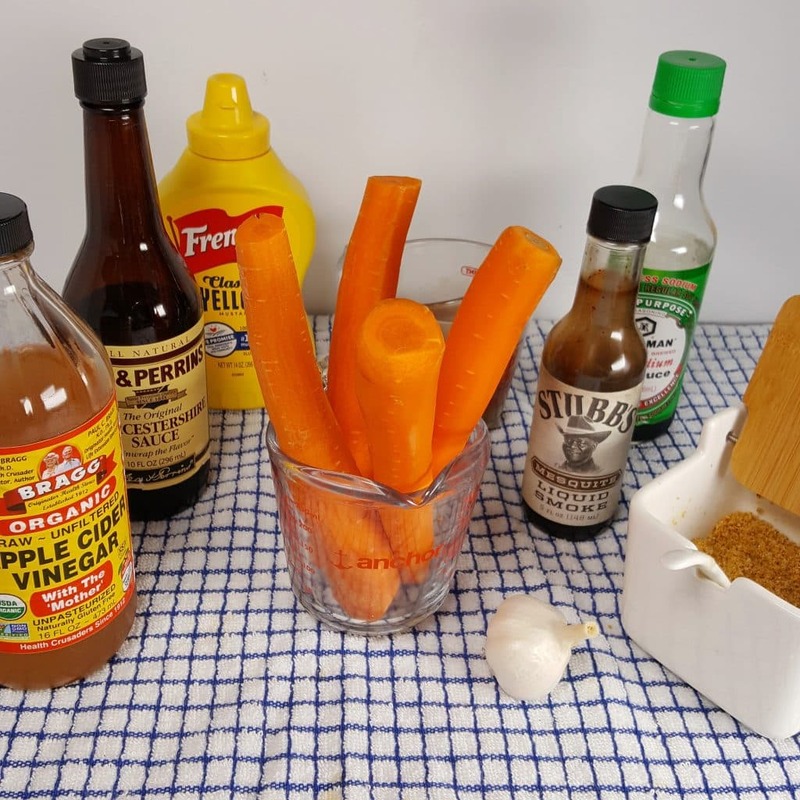 This recipe does not attempt to make a Carrot taste like a Beef Hot Dog. It does however, add so much flavor to Carrots. Vegetarians and those who are not Hot Dog eaters, now have a great option, which you can enjoy finished on the Charcoal Grill or in the Air Fryer! 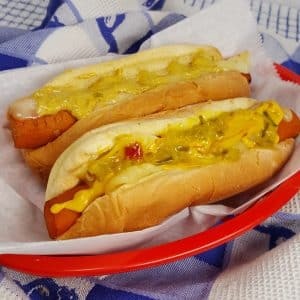 These Pressure Cooker Carrot Hot Dogs are great for holidays, 4th of July, Memorial day and other parties and events. Another healthy meal is my Pressure Cooker Picadillo Stuffed Delicata Squash and my Pressure Cooker Vegetable Lasagna. My Pressure Cooker Vegetarian Frijoles makes a great side dish to many main courses. 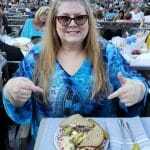 My friend, Kelli, was kind enough to let me blog about her recipe. Kelli first boils her Carrots and then marinates them in the refrigerator for six hours and then puts them on the Grill. 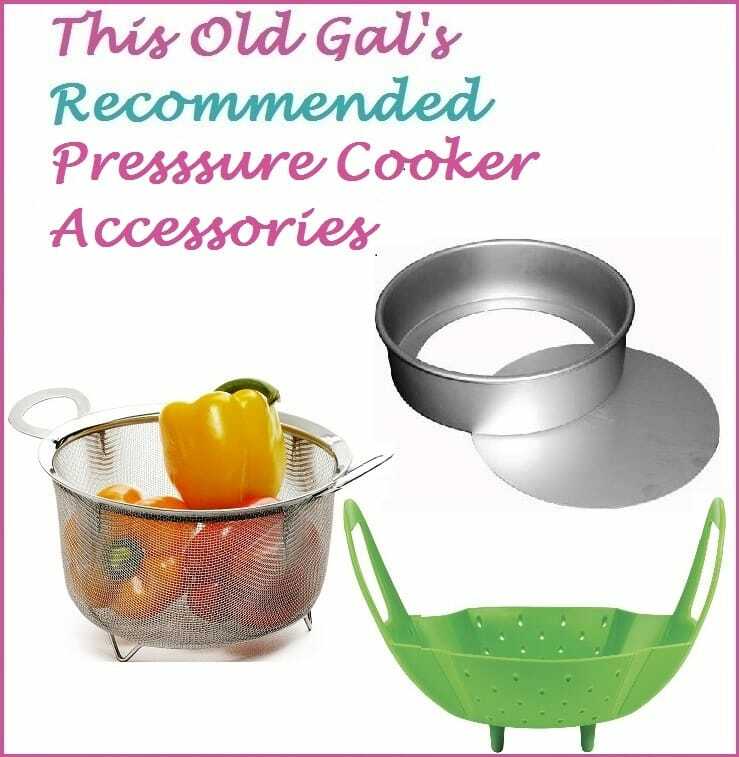 Her method is wonderful, so if you don’t have a Pressure Cooker (and why don’t you? ), use her method. But, I wanted to see if I could achieve the same delicious taste in my Pressure Cooker and have it all done in under an hour. I’ve since made these Pressure Cooker Carrot Hot Dogs a few times and have adjusted the seasonings. 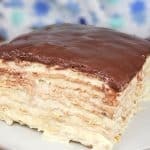 Not only is a great recipe for those who don’t eat meat, it is a wonderful recipe, for those that do, but want a change. What are the Ingredients to Bunny Dogs? 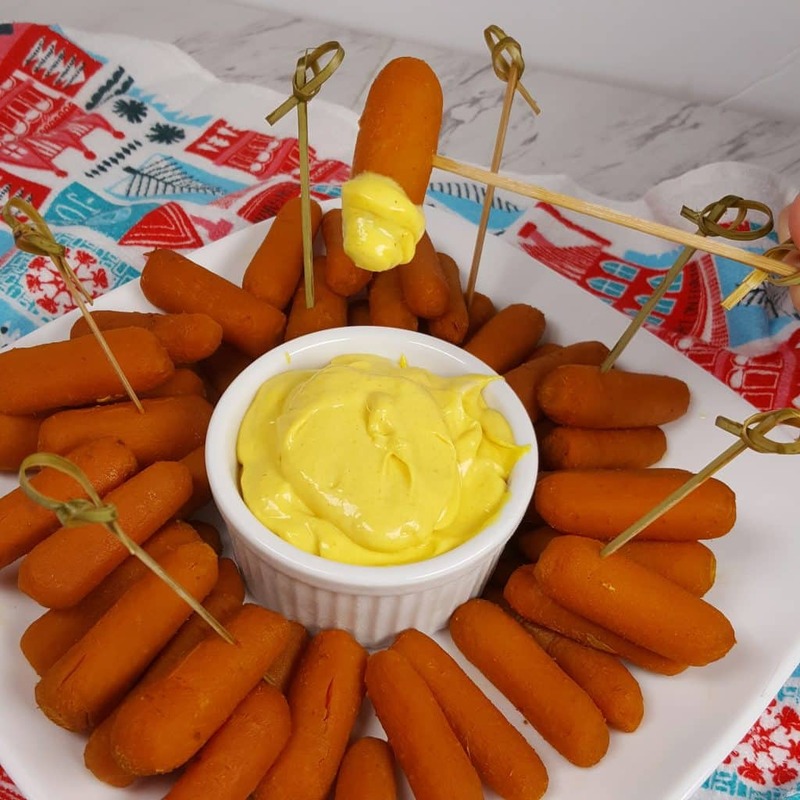 For a cool Cocktail Party option, try my Pressure Cooker Carrot Tail Wieners!!! The ingredients are totally different. They are soy free and Vegan! 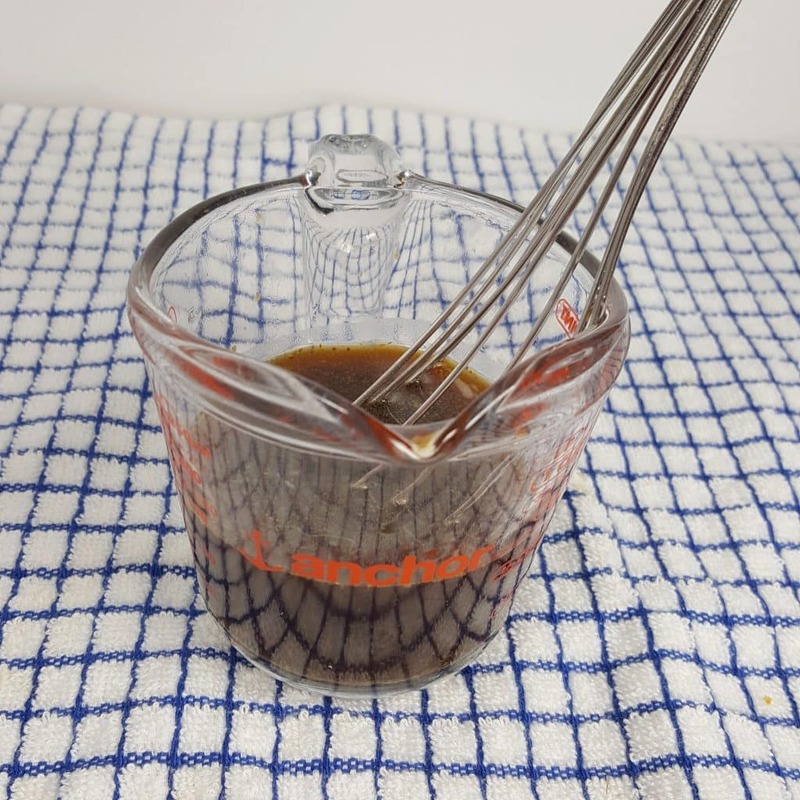 Whisk together in a Measuring Cup, all the marinade ingredients. Using the stove top method, you would boil the carrots, cool them off and then marinate them in the fridge for hours, before putting them on a Charcoal Grill or using an Air Fryer. With this Pressure Cooker method, the Carrots will cook and marinate at the same time. Soy Sauce, Ground Cumin, Vinegar and other spices will sink deep into the Carrots and give them a delicious flavor. If you cannot tolerate Soy Sauce, try using Bragg Liquid Coconut Aminos, as it is soy free. Use a Microplane and add just a dusting of Fresh Nutmeg. The cook time is very short, since Carrots cook quickly. The longer you let the Carrots sit in the warm marinade, the more the flavor the Carrots will develop. I do three minutes and then let them sit in the marinade for about 15-20 minutes. 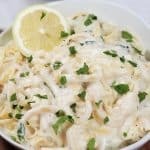 If you want them to sit longer, use a two minute cook time and let them sit for 25-30 minutes. You can even cool off the Marinade and pack them up in the fridge with the Carrots overnight. 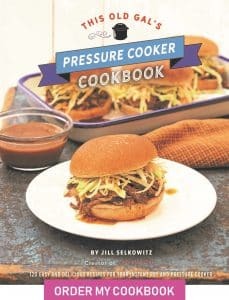 If you do that, you might want to whip up a batch of my Pressure Cooker Vegan Lentil Chili for Chili Dogs. To spice up the Bunny Dogs, try my Vegan Rockin’ Hot Sauce recipe and add a dash to the liquid, while cooking. Air Fry or Grill the Hot Dogs! 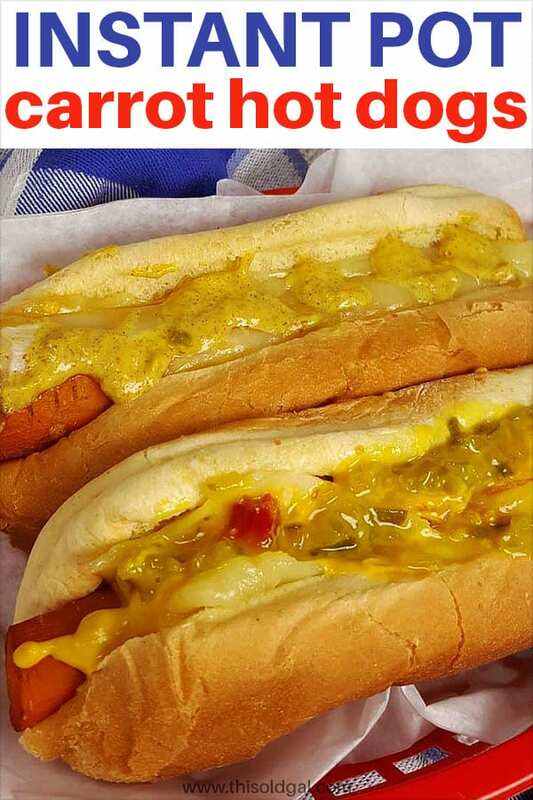 Place the Hot Dogs into your Air Fryer or on the Grill. Baste them with the hot marinade and cook them until they get a little char. Dress up your Dogs however you like. 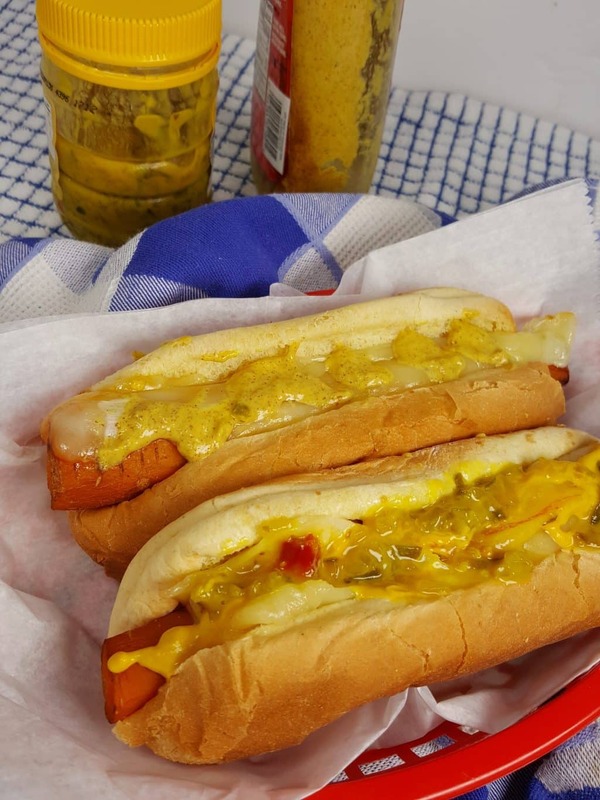 Cheese and Mustard on Ed’s (although he wouldn’t even taste them) and a little Cheese, Hot Dog Relish and Mustard on mine. 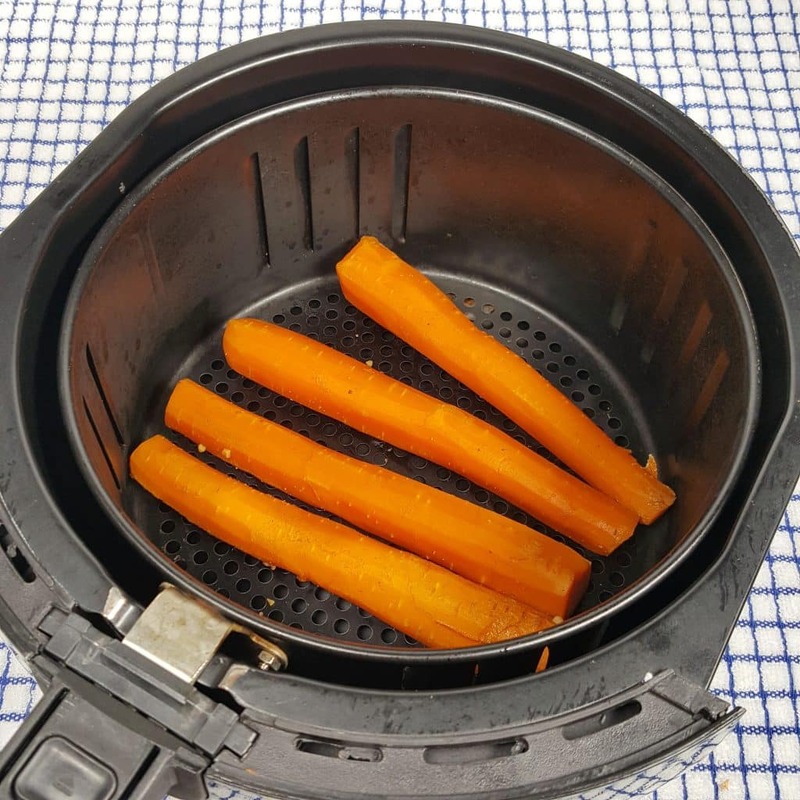 Now that you have saved yourself some calories, pair these Pressure Cooker Carrot Hot Dogs with some Air Fryer French Fries or some Pressure Cooker Vegan Lentil Chili. Scrub and peel Carrots and then trim ends to make them bun size. Place in Pressure Cooker cooking pot. Whisk together all marinade ingredients and pour over Carrots. Lock on Lid and close Pressure Valve. Cook at High Pressure for 3 minutes. When Beep sounds, wait 10-15 minutes and then release the rest of the pressure. Cook in Air Fryer at 380 degrees, or on Charcoal Grill, for about 5 minutes, basting frequently. The Carrots can be made the day before Grilling. 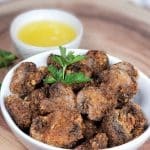 After cooking in the marinade, pack them up in a container with the marinade and keep in the refrigerator, until ready to Air Fry or Grill. Apple Cider Vinegar can be used in place of Red Wine Vinegar. I have made them both ways and both are good. PIN this Pressure Cooker Carrot Hot Dogs! Quick question. 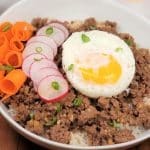 Do you turn off the instant pot after the initial cook, or just allow to go into warm setting for the 15-20 min after ward. OK. My daughter and I tried these tonight. She was the optimist and I was the skeptic. All I have to say is, hooray for the optimists! These were really good! I only made a few tweaks (Kirkland No-Salt instead of Lawry’s and no mustard, cumin, nutmeg)… These were delicious! I also opened the top after NPR 15 minutes … rolled the carrots and let them sit in marinade for another 15 while I was tending to other burners. So delicious! Thanks!